Access to White Labelled email has always been limited to the high budget companies. They’ve been benefitting from the white label branding for years while it’s been unavailable to the average small business. 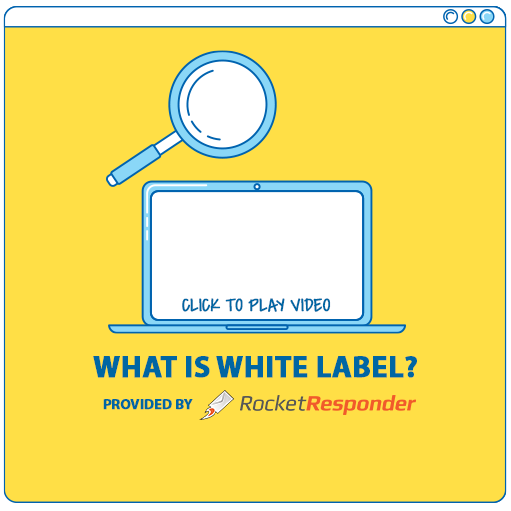 Rocket Responder white label gives you access for a reasonable price without hiding it from you. All your emails will be from YOUR website. All the links in your emails will be through YOUR website. When users share your emails on social media it will be on YOUR website giving your brand the SEO benefits from social sharing. Your emails will benefit from your brand’s reputation. Emails get to the inbox when the sender reputation is high. With white label you build your brand’s reputation and not someone else’s. Your emails will fly by others to the inbox because it’s based on your reputation and not affected by anyone else. Stop thinking small, and start thinking big. White label by RocketResponder gives you the full power of your brand in email, without having to shell out thousands. Your customers will see consistent branding across all your platforms, including email marketing. Your emails will also benefit from your white label branding, it prevents your emails from being filtered. Customers open emails from people they know, white label emails stay consistent with your brand. Whitelabel emails use your domain for links, so your emails are signifigantly less likely to get filtered. For years only big budget companies could afford to control all the power. Now it's YOUR turn! Every action in the funnel represents YOU not US! No Exit leaks from people seeing what RocketResponder is. Email Service Providers give every domain name that sends email a score. This is like having your own email server, your score will soar. Every email you write (if you so wish) is archived on YOUR domain and has been optimized for SEO. 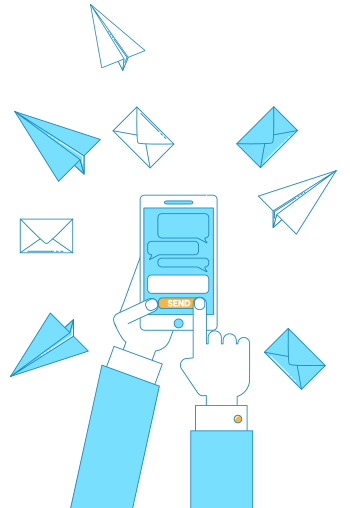 Content Marketing Automation meets Email. All links in your email are tracked through YOUR domain. This build a powerful reputation with ESPs like Google and email security like Barracuda. Emails shared on social media will have your branded URLs, which increases visibility to your brand and increases the likes and re-shares.